During his month-long internship at the Department of Complex Information Security of Computer Systems, Japsreet Riar developed supplementary units and modules for the Electronic Training Kit. Jaspreet Riar came to TUSUR University from (Chennai, India), where he is a fourth-year students majoring in Electronics and Communications. 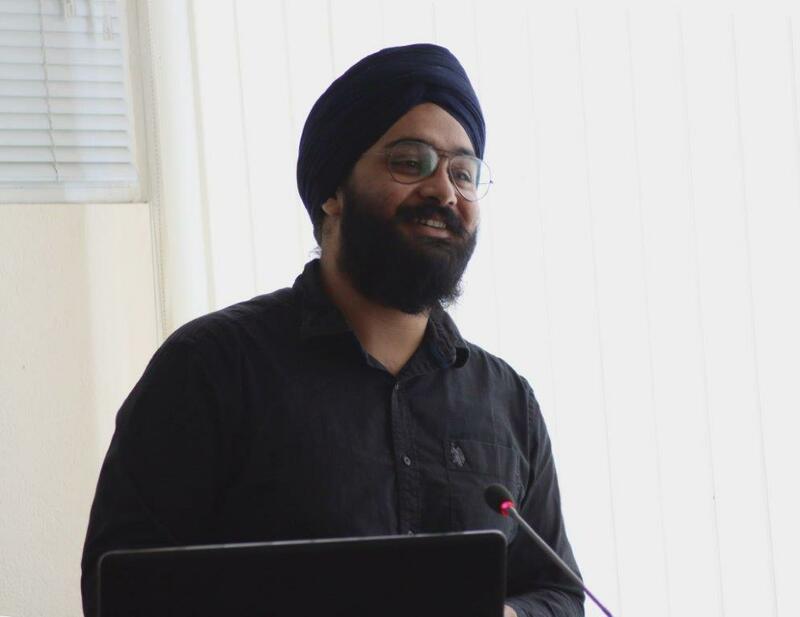 Jaspreet’s work within the Electronic Training Kit project was supervised by Assistant Professor Yulia Loboda and Teaching Assistant Denis Antipov. 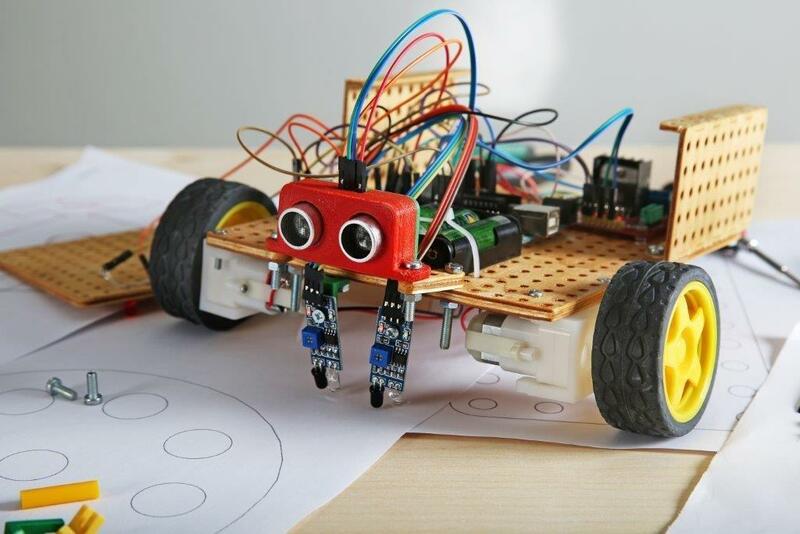 The Electronic Training Kit is a construction kit designed to teach children the basics of robotics. Details in the set make it possible to build a wheeled robot and program it to perform a specific set of tasks. During a rather limited time Jaspreet Riar has developed a set of modules and created circuit boards using the toner transfer method. The module integration software developed by Jaspreet for the Electronic Training Kit will make it possible to equip the robots with additional light, humidity, pressure, distance and light sensors. “Our colleague helped us teach our robots feel – estimate distance, differentiate between hot and cold, and light and dark. All of that will make it possible to use our mobile wheeled robots to build laboratory systems that will be used for teaching and will allow students to collect statistically significant environmental data. 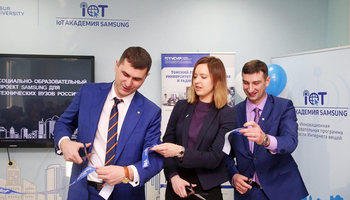 The teaching process becomes much more engaging and efficient when it’s aided with state-of-the-art automation technology,” says Yulia Loboda. 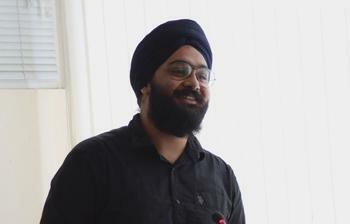 Jaspreet Riar decided to intern at TUSUR University because of recommendations of his fellow students at SRM University. 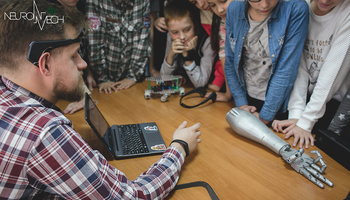 During his internship, he studied new methods of module engineering, worked with a CNC mill, 3D printer and other equipment. After obtaining his Bachelor degree, Jaspreet hopes to work in MIT. He is certain that the experience gained at TUSUR will help him in his career. 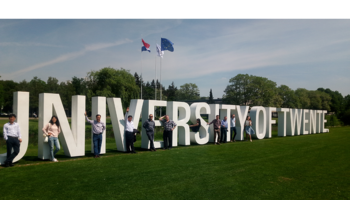 Over 2000 international students take degree programs at TUSUR University, and dozens visit the University for short-term and long-term internships under interuniversity agreements or as individual applicants. TUSUR University traditionally enjoys high positions in national and international university rankings in the Internationalization category. 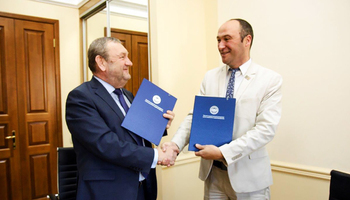 The National University Ranking by Interfax ranks it fourth in Russia, based on its international academic and scientific partnerships, web- and social media activity.